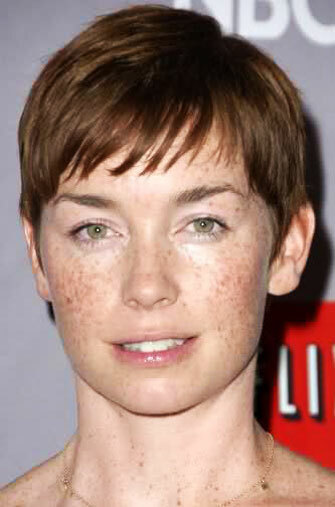 Julianne Nicholson has really mastered the art of short coifs. 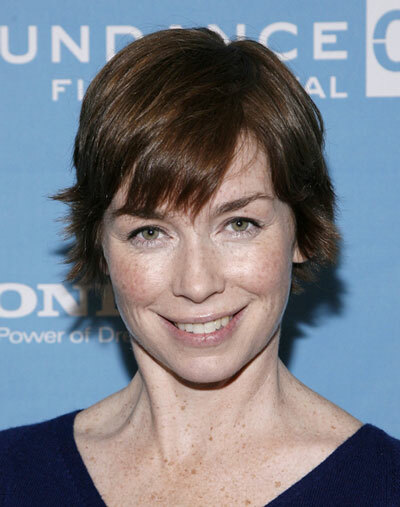 We love her in a pi..
Julianne Nicholson has really mastered the art of short coifs. We love her in a pixie cut, short shag and this above-the-chin curly bob! Embrace the befreckled beauty’s cut if you’ve got a face shape that’s either oblong or oval; forego the cut if you’ve got a sharp jaw line or plump cheeks. Avoid looking like a poodle by making sure that the curls don’t go too wild! Keep them soft, bouncy and glossy. Shine serum is the best product that can do all that. Use it with gusto! 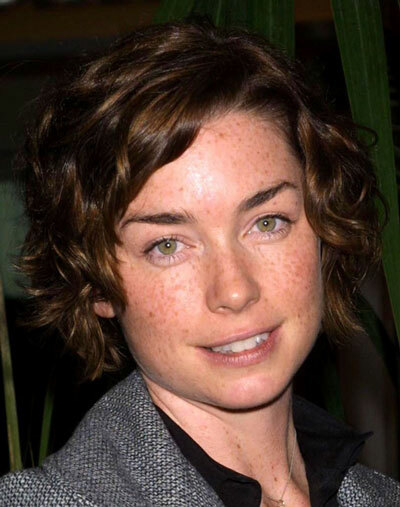 Julianne Nicholson’s super chic short shag shingling (again, with feelings) is fun..